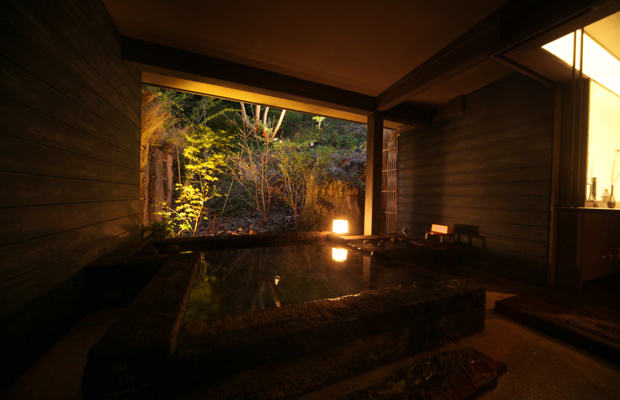 The hotel has two private bathing rooms, which are available, by reservation, only to guests staying at the Naigosho. 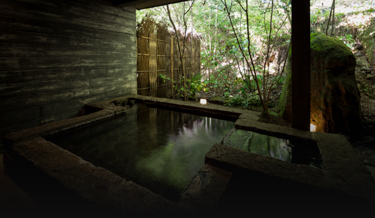 Reservations are required, the baths may only be used by guests staying at the Naigosho, and use of the baths is free of charge. 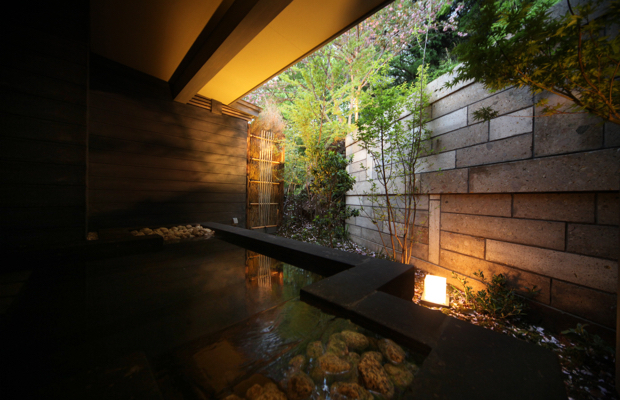 The baths can be reserved at the reception desk after you check in.